A spectacular sports car – limited to a series of 500 – with a body made entirely of composite material that draws 450 PS from a 4.7 liter 8-cylinder engine. The transaxle assembly of engine and transmission make for a very balanced weight distribution with appropriate handling. 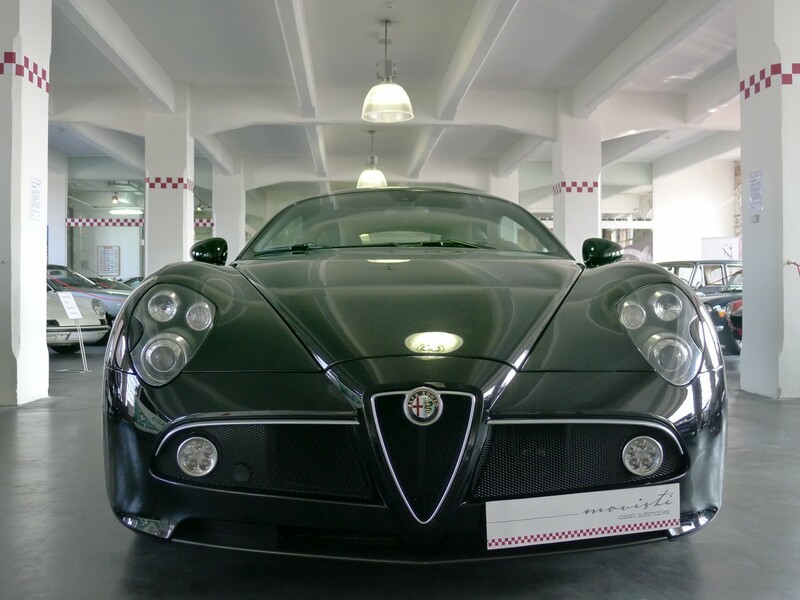 The mileage for this 8C is 1.2 km only, and the car has yet no record holder in the vehicle registration certificate. We sell this car on a commission basis.